Ch. La Gurgue is a small property of 10ha in the village Margaux and the vineyard consists of beautiful ridges which sometimes borders Ch. Margaux. The average age of the vineyard is 40 years. Claire Villars (Ch Ferrière, Ch Haut Bages Liberal) is the owner and she vinifies the wine. The property borders Ch. Ferrière and its the same team that vinifies the wine. The price is lower because the chateau was not ranked in 1855! 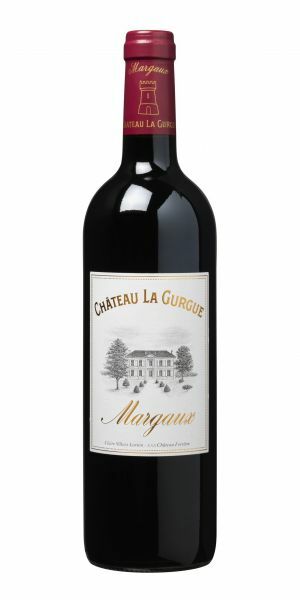 Chateau La Gurgue is unbeatable if it comes to the price-quality ratio.